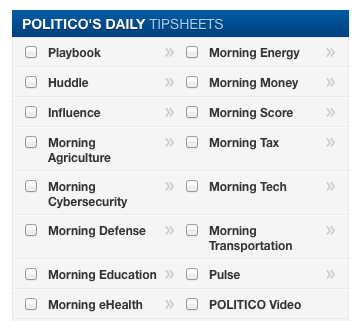 From its inception, Politico has pursued one objective: to win the morning. Toward that end, the (mostly) online publication has launched an armada of daily tipsheets. But the selling no longer stops there. Consider this advert creep in Politico’s Morning Score. Radio is personal. According to Nielsen, more than 90% of Americans spend nearly three hours every day listening to Radio. That’s a huge amount of time spent with 9 out of 10 in any age group: millennials, moms, Hispanics, empty nesters — and yes, voters. Research also shows 93% of radio’s massive audience hears commercial spots when they air, without delay or skipping. For political advertisers, there is no better way to make an immediate impact and influence voters than through radio’s enormous reach and local targeting abilities. When you ask someone what their favorite radio station is, they almost always have an answer. Your favorite radio station reflects who you are and what you care about most. Radio inspires, it influences and it brings communities together. If you want to reach voters where their neighborhood is and their passion lives, let Katz Radio Group, your one-stop media partner, deliver your story one market at a time to millions of voters across the country. That’s Politico totally pimping out their editorial space. 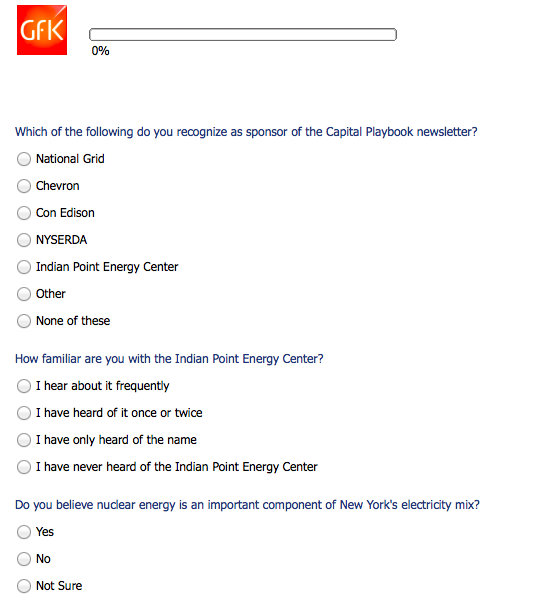 This entry was posted in Uncategorized and tagged Capital Playbook, Chevron, Con Edison, Erik Wemple, Indian Point Energy Center, Katz Radio Group, Mike Allen, Morning Score, National Grid, NYSERDA, Patrick McGee, Playbook, Politico, Washington Post, win the morning. Bookmark the permalink.